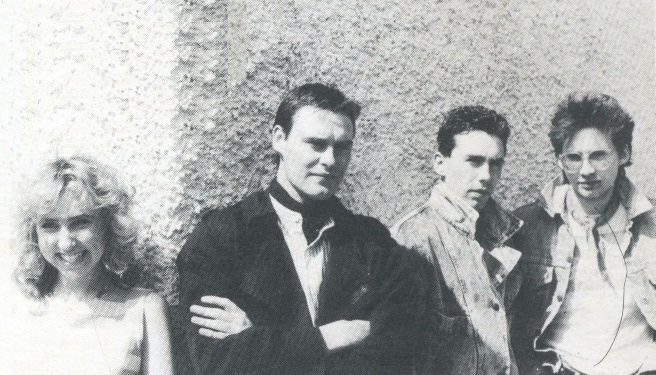 Band based in Skerries, Co.Dublin, with three siblings in the lineup. They were active for about 5 years in the mid-80s (1983-87 approx). They had a strong local following and played The Underground in Dublin regularly. 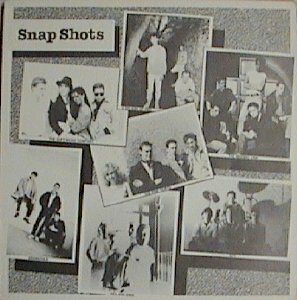 Recorded extensive demos, one of which Dave Fanning listed as one of his top 10 tunes of that year (1986?) in his column in the Sunday World. Ciaran Young from Swords was the original guitarist. Brian Kavanagh emigrated in 1987. Mick O'Reilly joined the army. Derek Kavanagh went globe-trotting soon afterwards and the band split. Derek Kavanagh stood in for Tara Fernandes of another Skerries band Risky Business at the Grand Final of a search for a star type competition held in Drogheda in 1988.